Kay Bojesen (1886-1958) is one of the most loved danish designers. He started out as a silversmith in 1910 and worked for Georg Jensen. 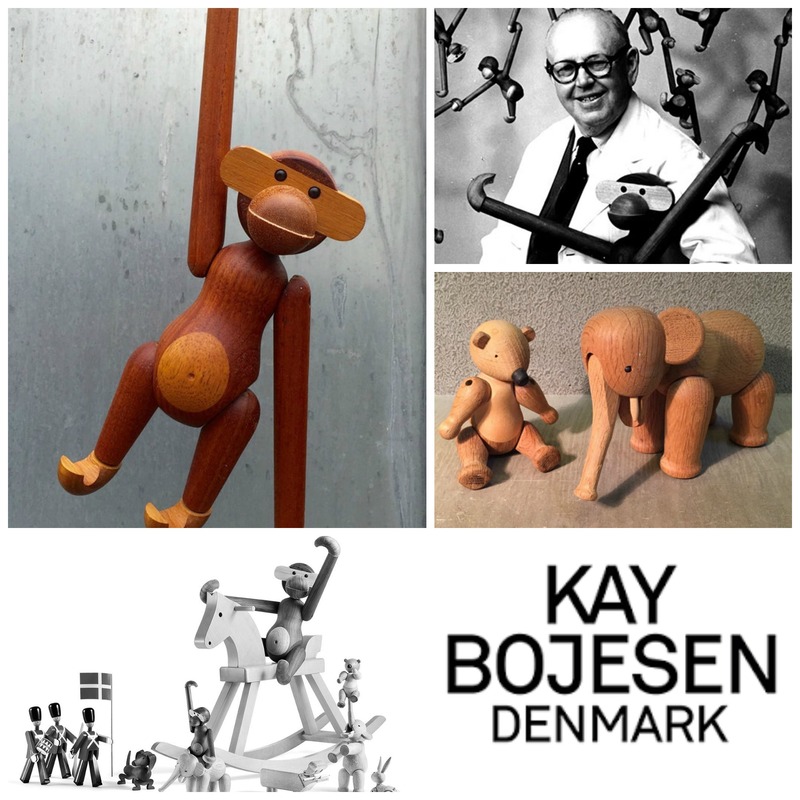 He was the founder of the retail shop “Den Permanente” where you could find the best of danish design.But in the 1030’s he started working in wood and he created adorable and funny animals. His idea was that the creations should be “round and soft and feel good in your hand”. His designs are beloved and highly treasured and are known as items that can be handed down from generation to generation.